Hello Harper! 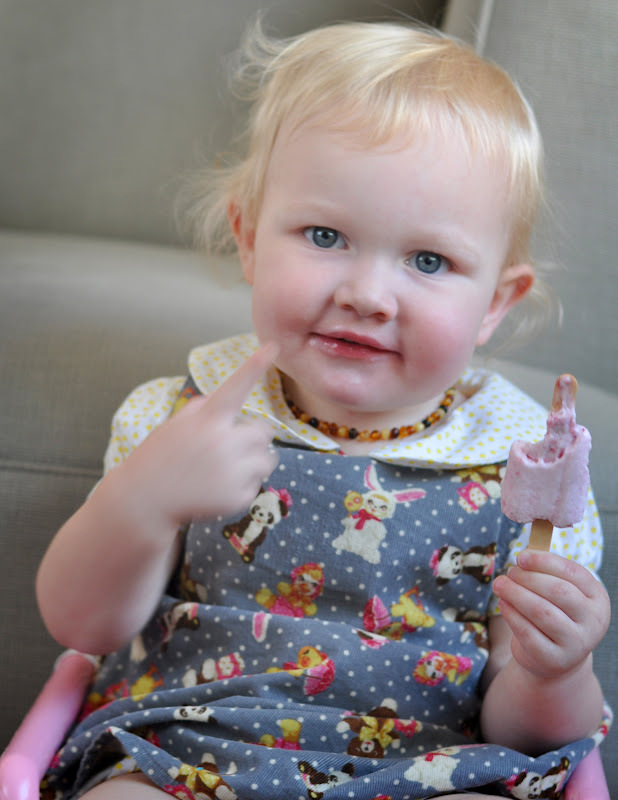 We do love ice cream too, even is it's still pretty cold here. Love your dress too!